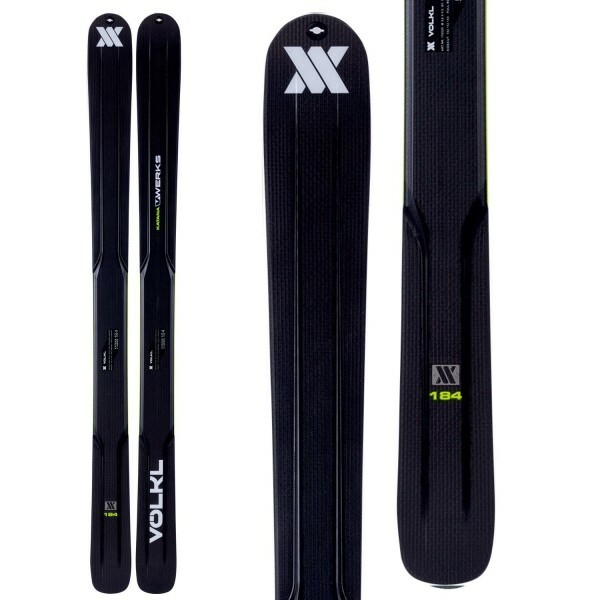 Volkl have once again really mixed up their ski range this season, with the Volkl V-Werks Katana. 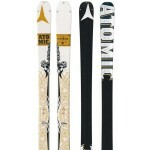 These skis, unlike most on the market, have a carbon fiber top-sheet and a paper thin construction. 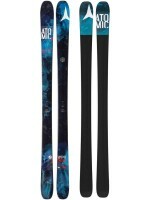 These variables make the Katanas one of the lightest skis available for an advanced to expert skier. 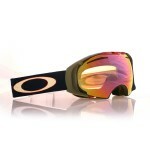 They are wide enough to play in powder, but have enough edge-hold and grip to rock the groomers! Designed for those who want to travel all over the hill on one ski – and have an explicit partiality for powder – the Katanas may be perfect for you! The Katana’s sidecut is 114mm (at the nose), 112mm (underfoot) and 132 mm (at the tail) on a 184cm ski, making the ski a wide all-mountain or thin powder ski, ideal for softer snow and spending some time on the groomers. The radius of the ski is 25.8m on the same length, making short turns all but impossible (unless you are a pre-2000’s racer) but they are ideal for any radius greater than that of slalom. Trying to get your head around the peculiar construction of these skis will take time and trying to become acclimatized to skiing on them, will take even longer – maybe a day or two. With a multi-layer wooden core and carbon fiber top-sheet, the Katanas are one of the lightest skis available in their category (all-mountain powder skis), approximately weighing 900g per ski. 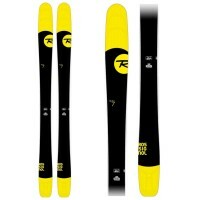 Consequently, the Katanas require less work to be skied well, than other skis in the category. 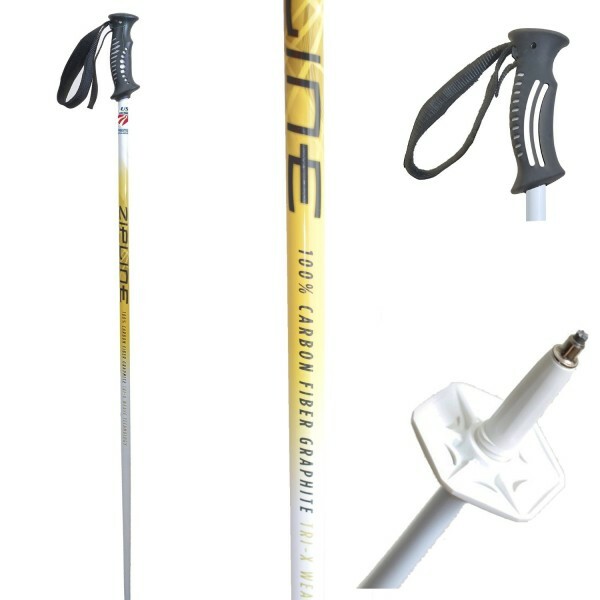 This workability prevents skier’s legs from fatiguing prematurely and will allow advanced, but not yet expert skiers, to drive the ski throughout and influence the turn. In softer snow, which the Katanas were designed to live in, they are bouncy and playful; partially, due to their lightweight design. Be forewarned, although they have a satisfactory edge-hold for almost any skier on soft snow, most racers will discover they are slightly too easy to turn and problems may occur when attempting to influence a turn on hard-pack, however, this is not a problem for most, expecting the most advanced skiers out there. 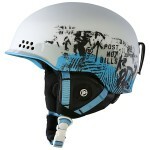 The Volkl V-Werks has a rockered profile. 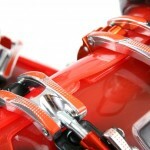 This encourages floatation in soft snow and easy transitioning between turns – particularly on the groomers. The rocker feels extraordinarily smooth on groomers and has a certain beauty when skied in a sweeping GS turn. The tip rocker was somewhat ineffective and I found it getting bogged down in crud. 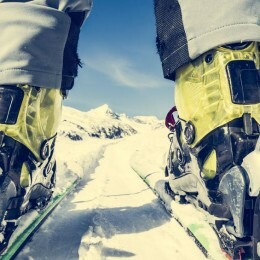 Nevertheless, the lightweight design allows these skis to float effortlessly over said crud, minimizing the need for rocker – it may have been operator error! The ski is built with a wooden stringer. 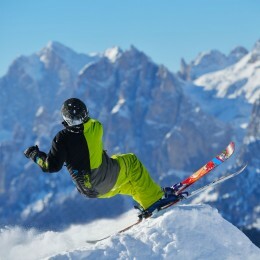 A stringer is a block of wood that runs under the top-sheet, increasing the overall stiffness of the ski. So it should not be a surprise that the Katanas are a very stiff all-mountain ski. Although stiff, when compared with similar skis in its category, the Katanas are softer than most other skiers in the Volkl range. The Volkls are built with vertical sidewalls, proving these skis are not for amateurs. The stiffness and sidewall construction of the Katanas allow a more advanced skier to push power into their turns (influence turns). I am yet to find their speed limit in a GS radius! The Katanas are an extremely unique and great ski. 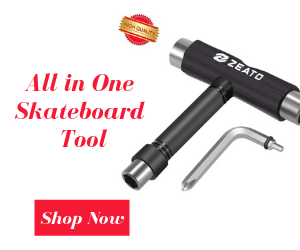 Perfect for an aggressive piste or powder skier, these boards are just as at home on or off the piste and will handle any conditions you can throw at them. 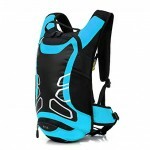 Their wide design, despite being lightweight, is inordinately stable. 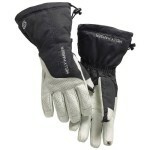 They feel smooth and powerful in any terrain or snow. The only complaint I have about the Volkl V-Werks Katana is that they are horrid in a short-radius turn. 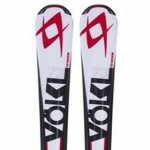 However, I imagine that Volkl were not targeting slalom skiers when they designed the Katanas!